Kvačany is a perfect sample of characteristic village in the West Tatra mountains. 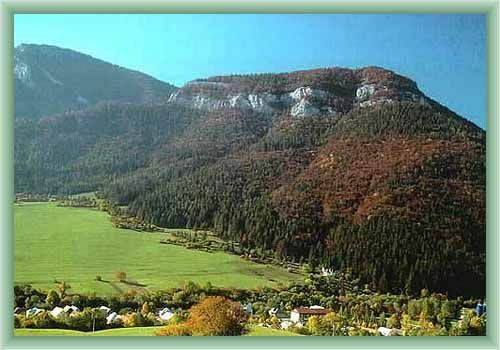 It lies under Chocske peaks in the beginning of well-known Kvacanska dolina (dell). There is a Gothic church from 13rd century which worth your visit along with original wooden buildings, examples of folk architecture. The village is a good starting point with many tourist routes. The place has been oficially estimated as a „Pleasant village“ . You can appreciate it when you decide to visit this village which offers many possibilities of accommodation.